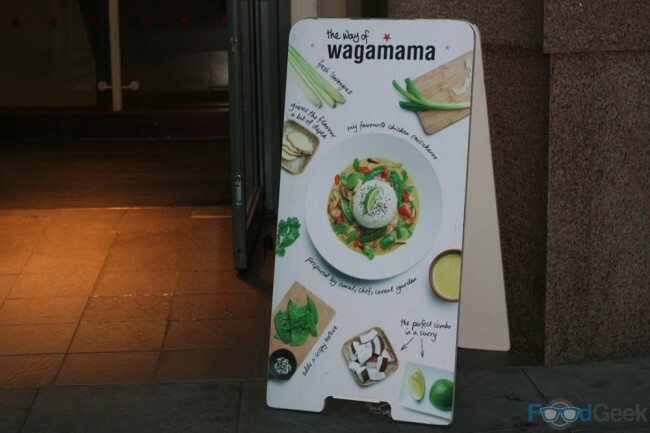 As an adventurous eater and somebody obsessed with trying new things I’m probably not the intended target of Wagamama’s latest campaign. 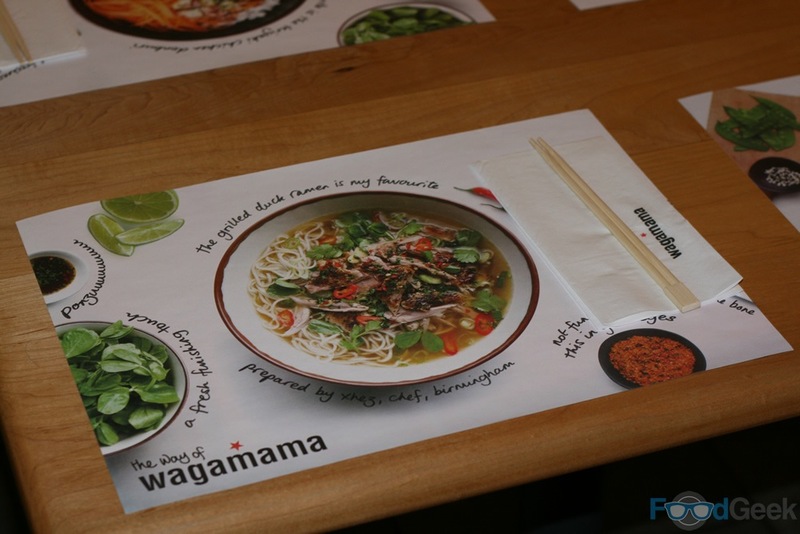 The ‘Way of Wagamama’ is designed to encourage people to try something new and a bit different rather than ordering the same dishes all the time. 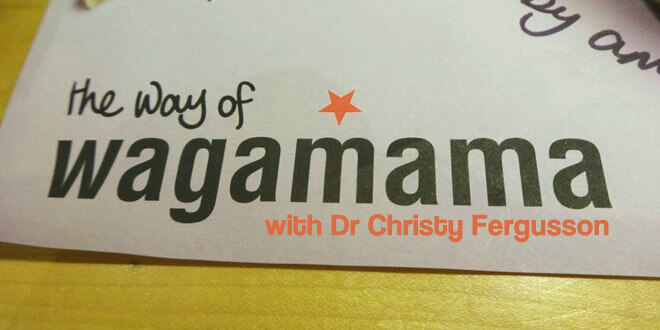 Still, when I was invited to a special press event hosted by Channel 4 taste expert and food psychologist Dr Christy Fergusson I jumped at the chance to learn the science behind my favourite ingredients. 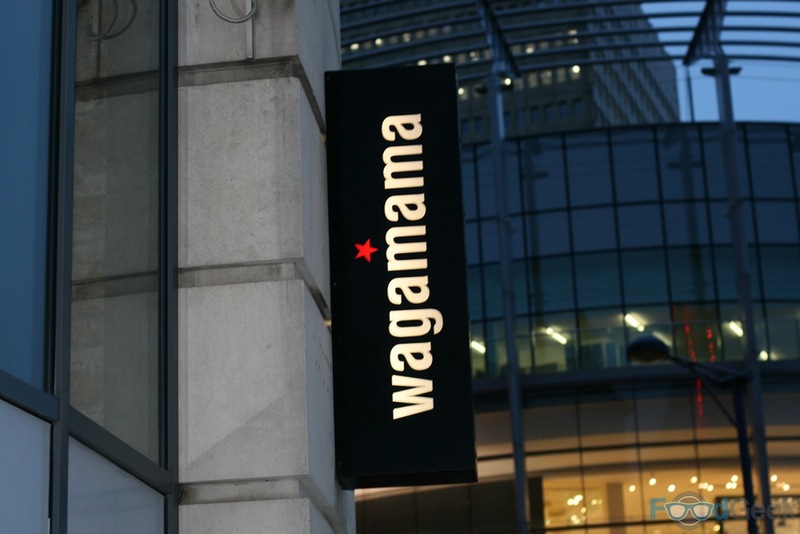 After being introduced to Christy, Executive Head Chef Steve Mangleshot explained that most Wagamama customers tend to order their favourite dishes every time they visit. His intention was to take our favourite dish and offer us alternatives to try and push us to try new things. I’d been asked to provide my favourite dish in advance, it’s a while since i’ve eaten at Wagamama regularly but back when I did one of the few dishes I would order again and again was ‘Chilli Beef Ramen‘. 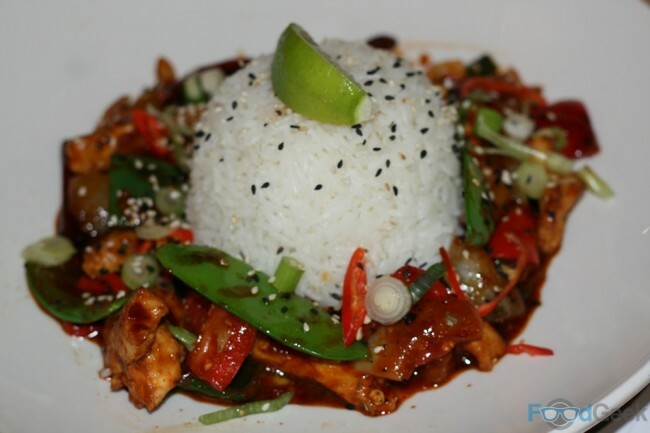 It wasn’t long before I was served my first dish, ‘Firecracker Chicken‘. It’s the hottest dish on the menu, the idea was to try and push my love of chilli to the limit. Whilst some of the group who were served the same dish struggled with it I didn’t have any problem at all and polished it off fairly quickly. 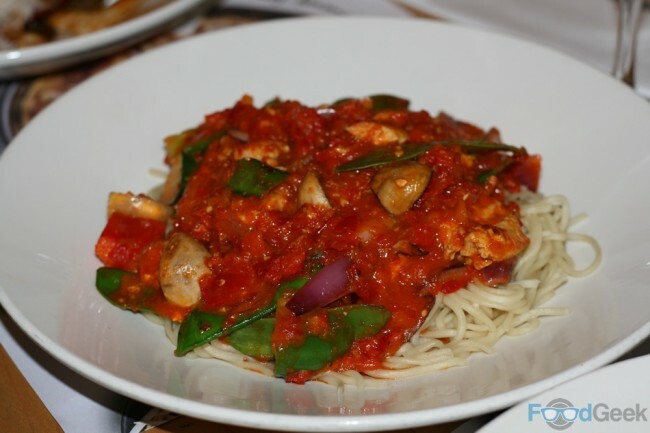 It’s certainly hot but as a complete chilli freak I eat hotter dishes on a regular basis. I very much enjoyed it though, it wasn’t purely about the heat, there’s a really good depth of flavour to the sauce as it’s made from my favourite chilli sauce Sriracha, there’s also sweetness from sweet chilli sauce, a savoury saltiness from fish sauce and contrasted by the sharp, citrus lime. I’m not sure if I prefer it to the Chilli Beef Ramen but it’s definitely up there with it. For my next dish they went to the opposite end of the spectrum with a ‘Chicken Raisukaree‘. Not being the biggest fan of coconut milk it probably isn’t a dish i’d go out of my way to order so was actually a great choice for the purpose of this event. Despite being more subtle than the dishes I usually go for I enjoyed it. 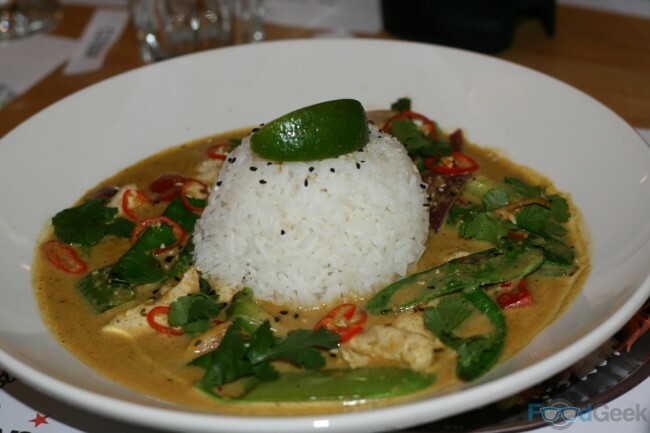 The tender marinated chicken breast is cooked in a fragrant coconut and lime curry sauce which is very well balanced as the lime cuts through the fat of the creamy coconut milk. Whilst there is some heat from red chilli, I’d have preferred a touch more but it’s very tasty thanks to the peppers, onions, ginger and garlic. The third dish, ‘Chicken Chilli Men’ didn’t really do it for me. It wasn’t that I disliked it, there was a nice freshness to it but I found it lacking in flavour compared to the previous two. Still, two out of three aint bad! 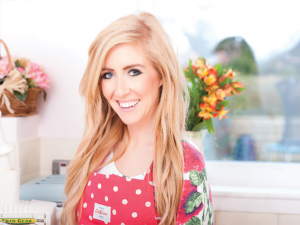 I thoroughly enjoyed chatting to Christy, not just about food psychology, although that is something i’m interested in but like me Christy believes that eating the right foods is far more important than counting calories. But the point of the evening was to explore the links between my tastes and personality which I did and found fascinating. Apparently my chilli addiction means i’m a thrill seeker which i’d say is fairly accurate as i’m a fan of huge roller coasters and occasionally drive too fast. I also learnt that my love of garlic and ginger suggests I’m a loyal person which I would agree with and that liking sharp citrus flavours often means a person is energetic which again I would say is true for me. I found the whole event both fascinating and a lot of fun, particularly learning from Christy. Although I thought I wasn’t the intended target of the ‘Way Of Wagamama’ campaign it actually got me to eat and enjoy a coconut based curry which I probably wouldn’t have ordered myself so it worked even on me. I really hope it has a similar effect on other people as Wagamama’s menu is actually hugely varied. Disclaimer: I was invited to this event and asked to cover it in some capacity but not told what to write, all views are my own.